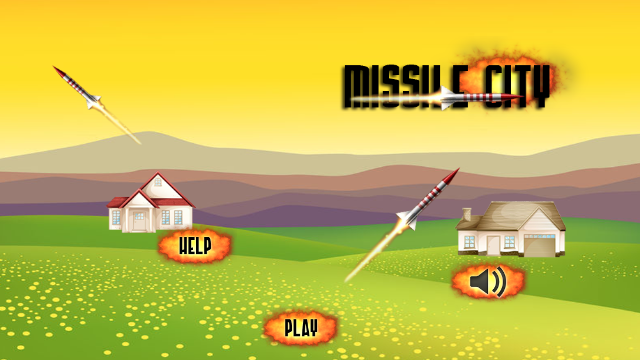 Missile City Free is an arcade game for android phones. The gameplay is simple enough for anyone to figure out, although, the in-game help menu does just that. 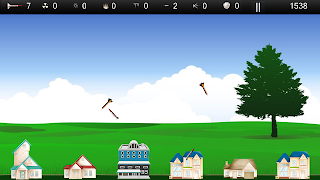 The main objective of the game is to defend your city from enemy missiles. The game is divided into 10 episodes of 50 levels each. Each episode has a different city to defend with difficulty increasing as you progress. 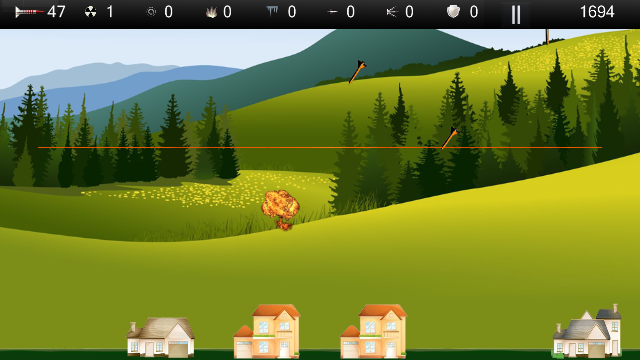 The player is provided with limited set of inventory each level, which has to be used strategically to achieve level objective and target score to clear that level. There are numerous powerups like Nuclear Missiles, Anti-Gravity, Freeze, Supersonic, Shield, Infrared, which can be obtained by precisely hitting enemy missiles. The number of consecutive hits decide what powerups you receive. 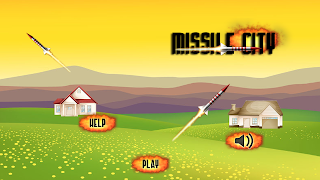 Missile City Free has cool graphics. 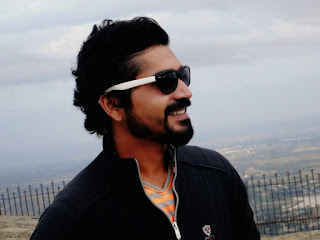 Each element is sharp, visually appealing and fine tuned to the point of the game. The music and sound effects too are great. With 500 levels of gameplay this Missile City promises to be an action packed android journey.